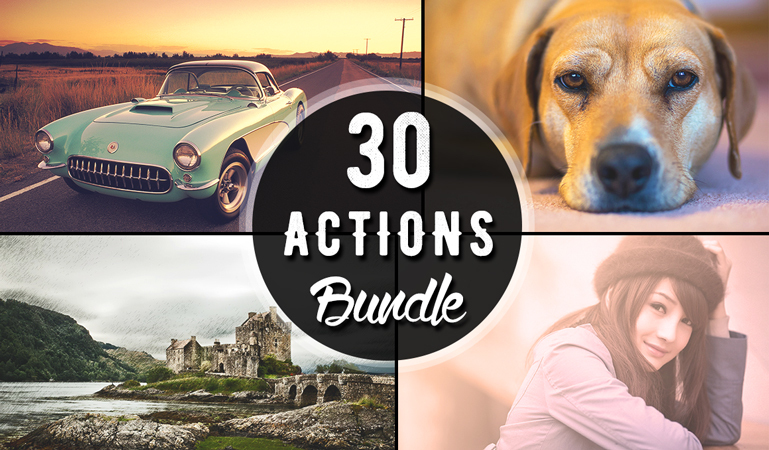 This set provides you with 30 hand-crafted and unique actions for all your photography needs. All actions have been thoroughly tested so they work on any style of photograph whilst adding that wow factor. 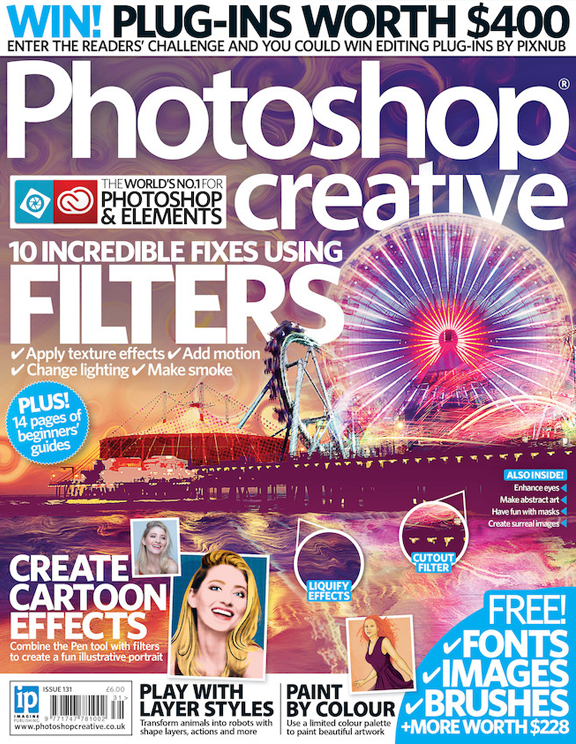 Ideal for graphic designers, photographers and creatives alike to improve their images. Mayde Creative offers a range of design essentials for businesses and creatives alike, including Photoshop actions, logo and brand design, advertising, graphics and much more.